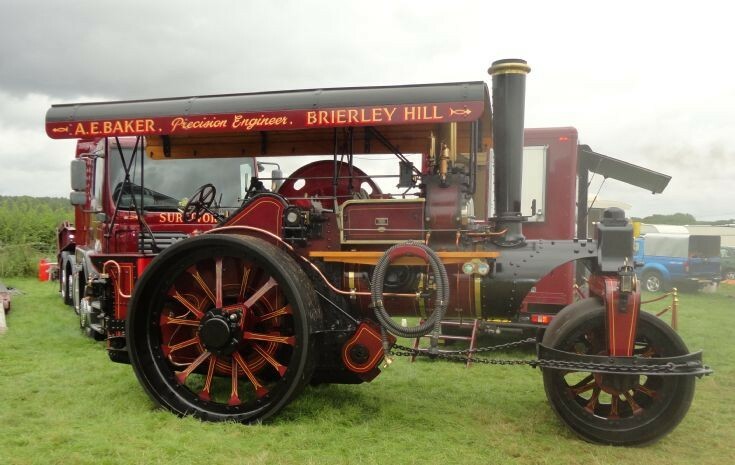 Built in 1929, reg BS 9196, Model DNB 10 Ton. Exported to Portugal where it spent it's working career until 1981. Acquired by presnt owner in 1997 in derelct state and restored over 10 years to current condition. Seeh here at the Earls Barton Rally 27/8/12.